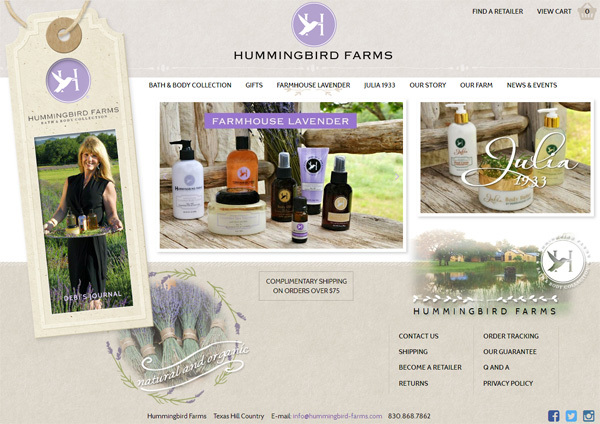 The new website showcases their popular line of organic lavender aromatherapy products. We made the site "responsive" so that it adapts to the width of the display that the website is being viewed on. 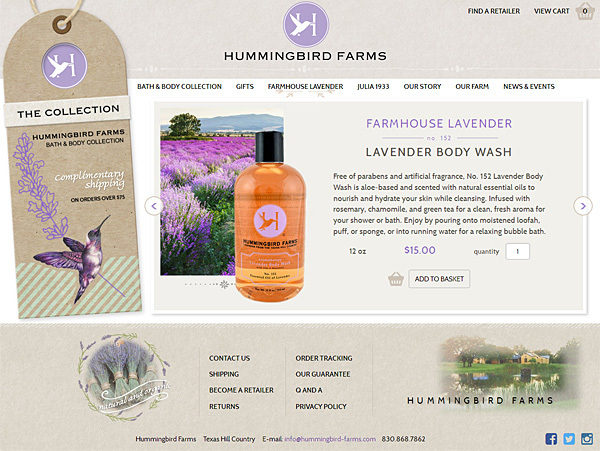 We also used content slider carousels to make it easy to advance through product offerings. Pallasart integrated their new shopping cart with USPS for real time shipping calculations, and Authorize.net for payment processing.